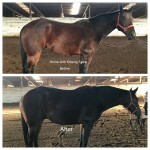 This is a quarter horse mare that had been abandoned. As we began our session, Jennifer took some time to help the horse relax and start to establish some trust. The horse had been having some issues with discomfort while moving. At the end of the session she was able to move more freely, with greater ease. Her attitude also shifted during the session and she was able to be more calm with all the people around her. 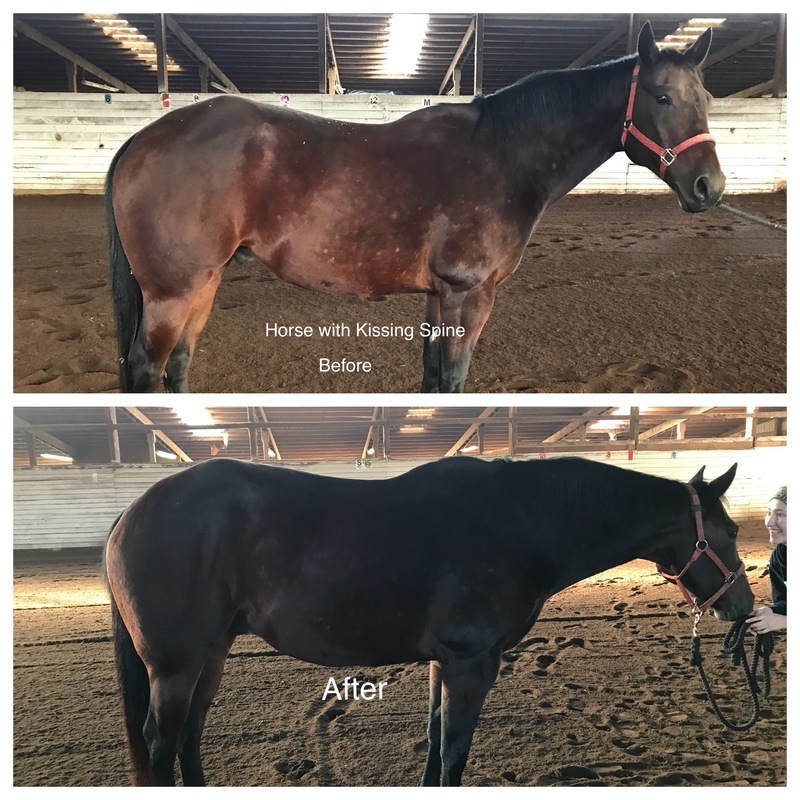 This gelding had been diagnosed with kissing spine. The goal of our session was to help him relax and feel more comfortable in his body. 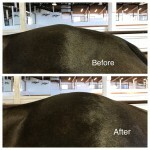 In our 20 minute session his topline opened up a bit and he was able relax so much more. This is the croup/sacrum of an older thuroughbred mare. 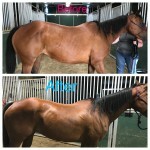 Her body was able to release patterns of tension that were holding her hind end in a way that can impact movement and performace. The change in the after picture was at the end of one session. This is a 36 year old arabian gelding. With age his body had shifted and it had become uncomfortable for him to move freely. 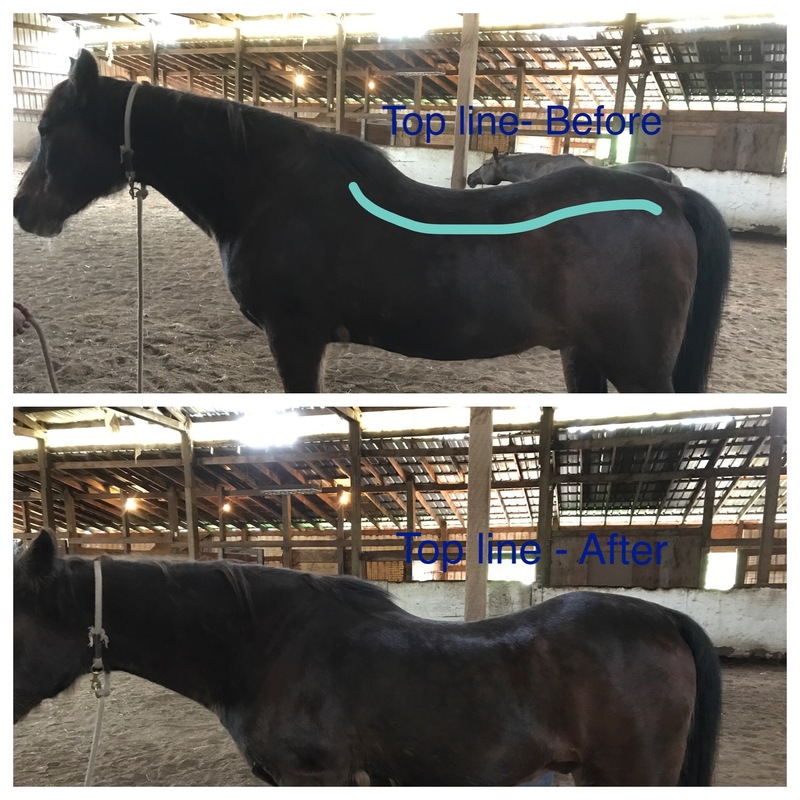 At the end of one session, his topline had shifted and changed enabling him to move more easily and comfortably. As an Ortho-Bionomy student, Jennifer Hickel has been learning the techniques to help a body find comfort in discomfort and change the patterns that have developed in the body that may be causing pain. Ortho-Bionomy Practitioners use gentle body movements and positions to help the body release patterns of stress within the body. This non-forced work allows the body to respond quickly. 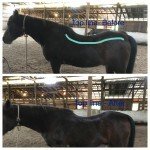 This work is gentle enough that it can be used with small children and so effective that it can be used with horses. Jennifer works with horses, dogs and their people. Multnomah, Clackamas, & Washington Counties in Oregon. Please contact us if you are outside of these areas as we travel for special events and to service larger barns. Jennifer is currently a student of Ortho-Bionomy with an expected graduation date of April 30, 2018. Jennifer has received her education through the Rocky Mountain Ortho-Bionomy Center and through instructors that are certified by the Society of Ortho-Bionomy International. 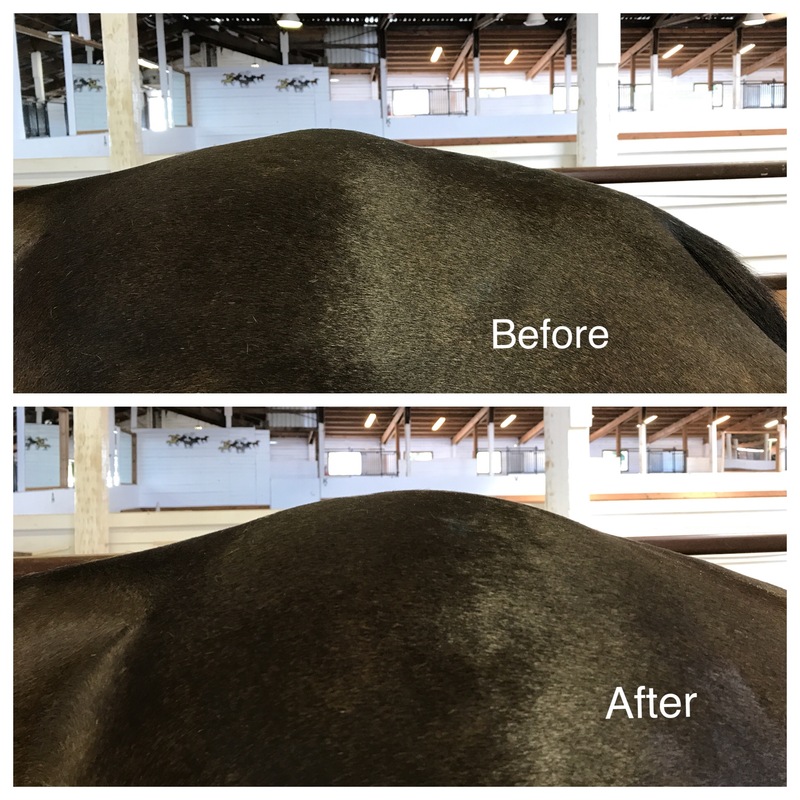 We love to help your horse feel their best No matter if they are in the pasture or a high performance competitor. 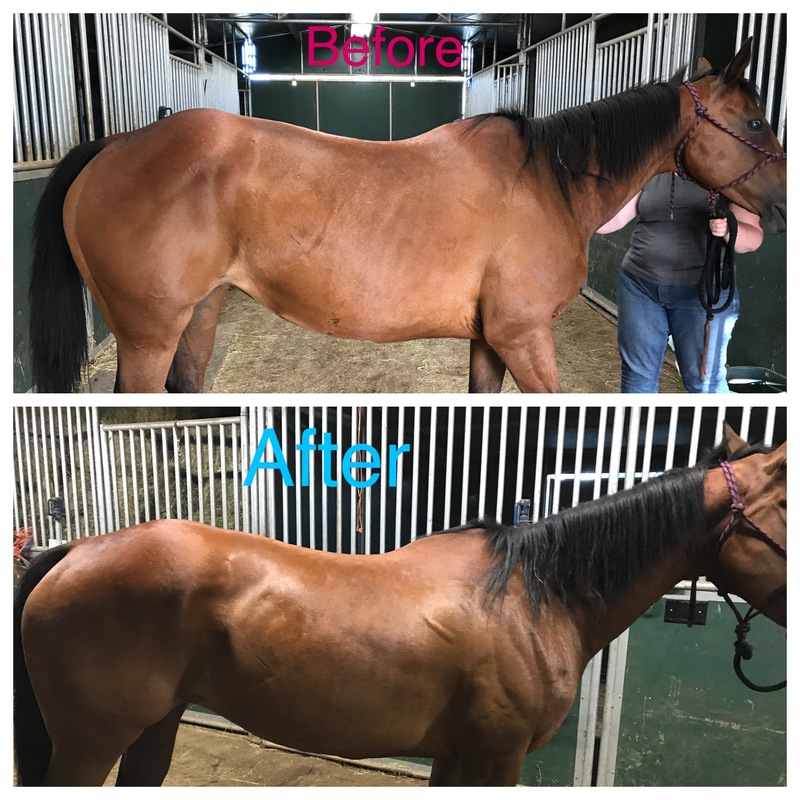 Part of helping your horse perform at their best is making sure that the horse and rider are both balanced in their own bodies. This helps give you an even better ride!